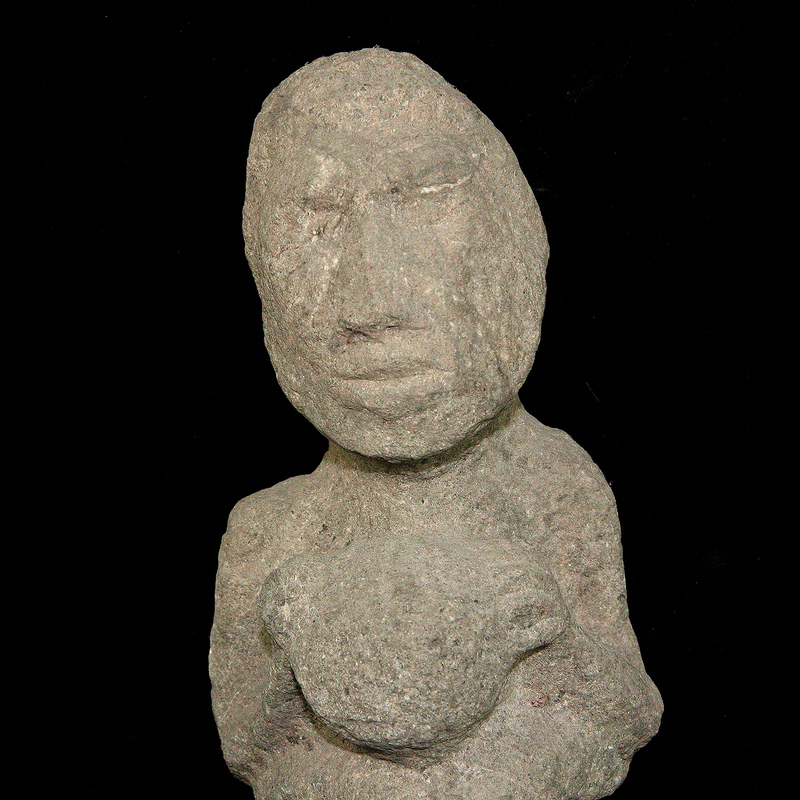 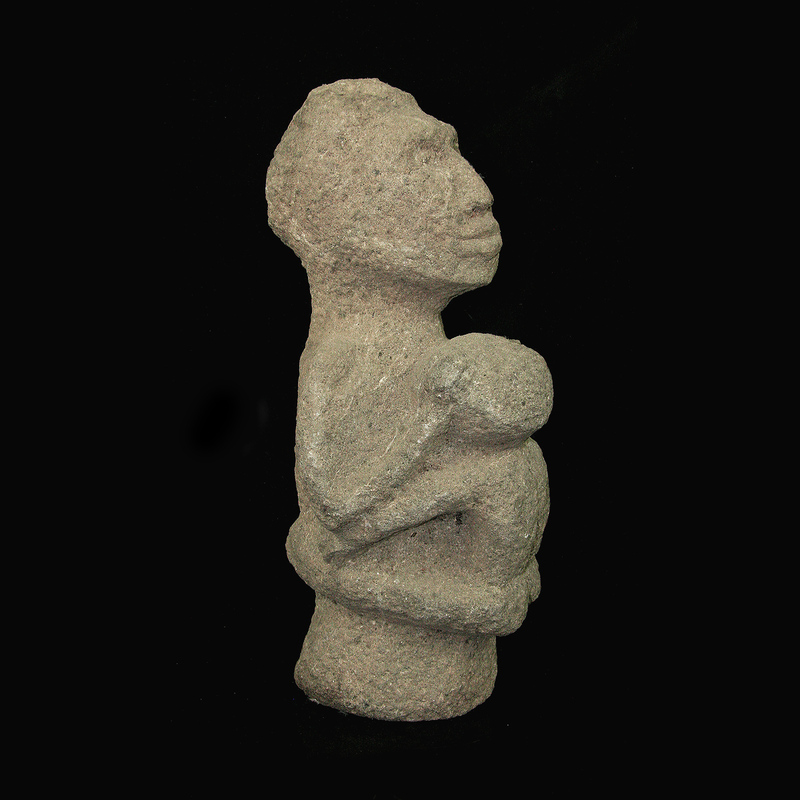 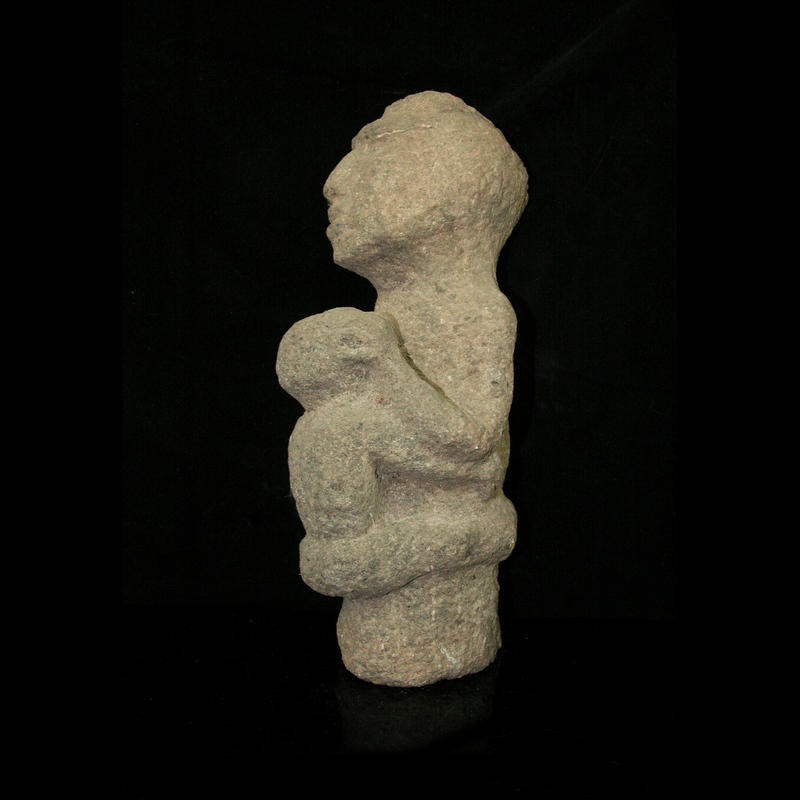 Volcanic grey Stone "Nursing mother" (susu mother). 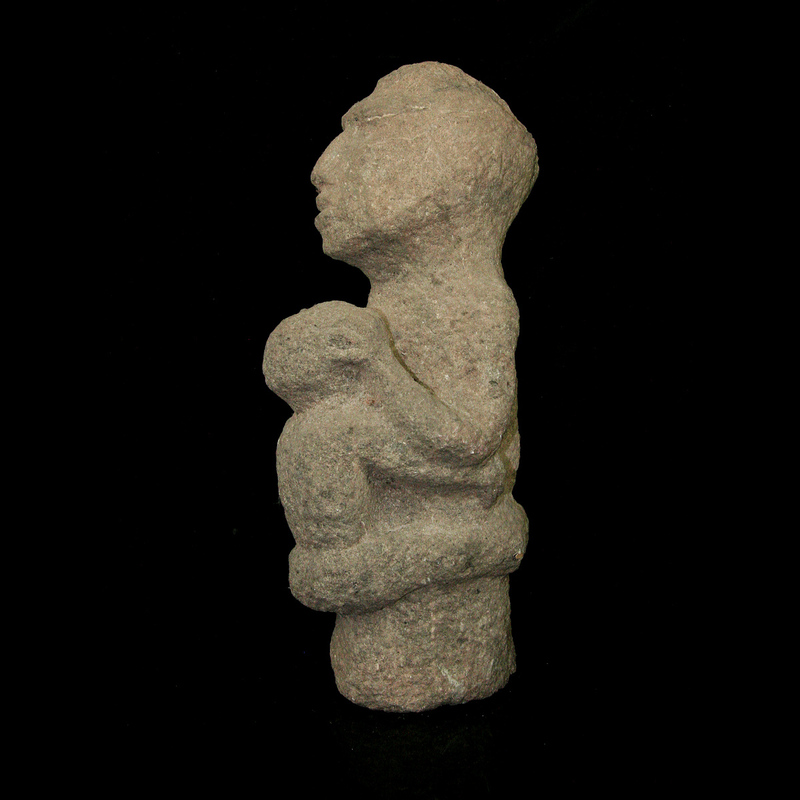 Used for ancestors worshipping. 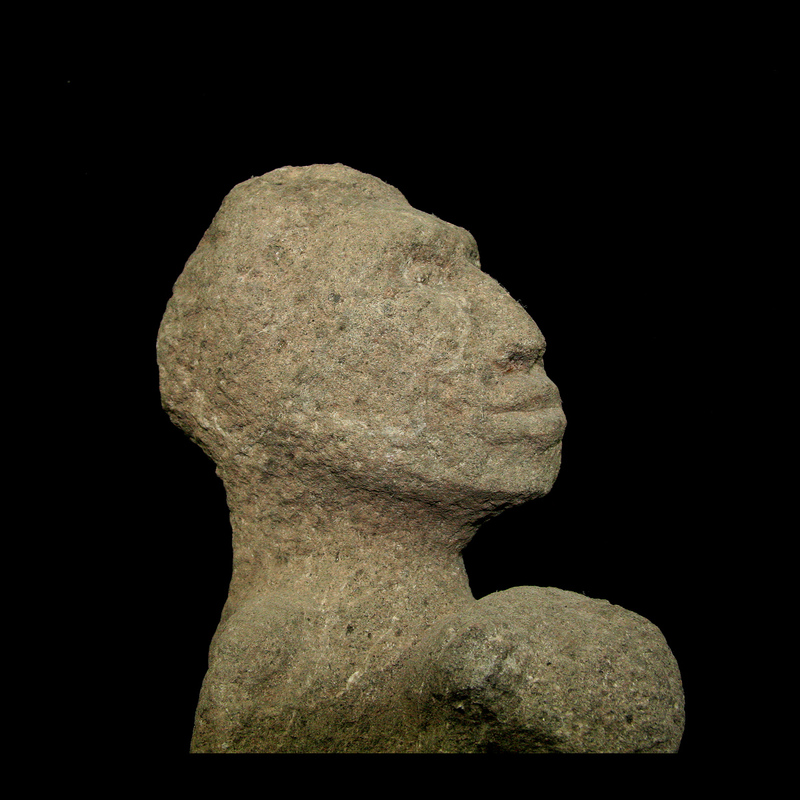 Possibly "Simbu" Western highlands. 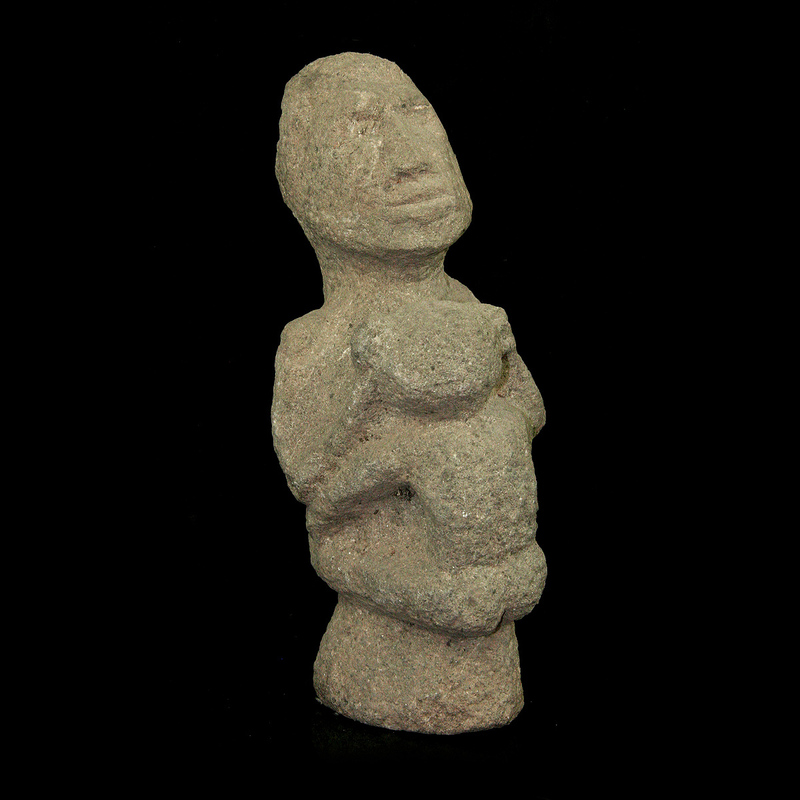 Papua New Guinea.